Tallantyre Ltd. consists of one of the UK's largest galleries in which there are five exhibition rooms, a bespoke framing department, and the Morpeth Interior Design Department. The gallery has long shown work and sourced work for clients from local to international artists and seen the emergence and development of many collectable artists including Jose Royo, David Shepherd, Brian Wilson (Braaq), Gudrun Sibbons, and Alexander Millar to name but a few. This is coupled with an enviable external programme of exhibitions, many of which the gallery has been attending for over 12 years. 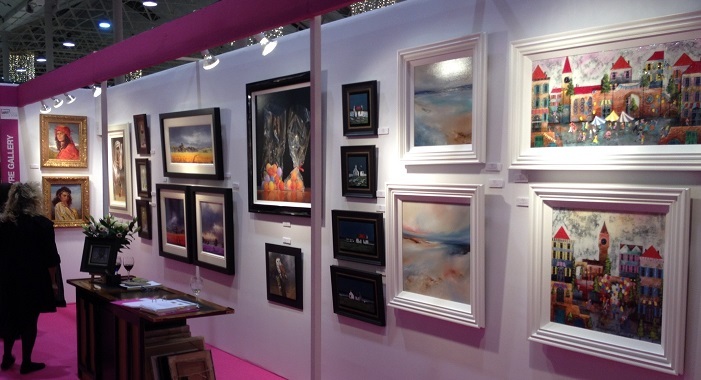 These include the Affordable Art Fairs in London & Bristol, as well as other independent shows across the UK (Cambridge, London), Ireland, Scotland and Australia.